When manufacturers release a car onto the market it has to be able to cope with many different demands in many different environments. For example, the car may have to cope with poor fuel quality and inadequate servicing whilst maintaining good reliability and economy. This leads manufacturers having to compromise or "detune" the vehicle.  In the UK it is generally unnecessary to run detuned engines This provides an opportunity to remap the vehicle, releasing hidden power whilst improving fuel economy. Autologic BMW is a genuine alternative to 'GT1', 'SSS', and 'ISIS', often providing quicker, more accurate diagnostics, coding and programming. 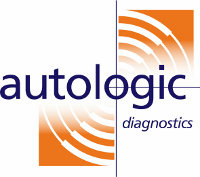 Additional features of Autologic include retro fitting, performance remapping and adaption resets. If your car left the factory without an optional extra that you now require (e.g. heated seats, xenon headlights or electric folding door mirrors) we have the capability to install the equipment and re-programme the vehicle's electrical system.